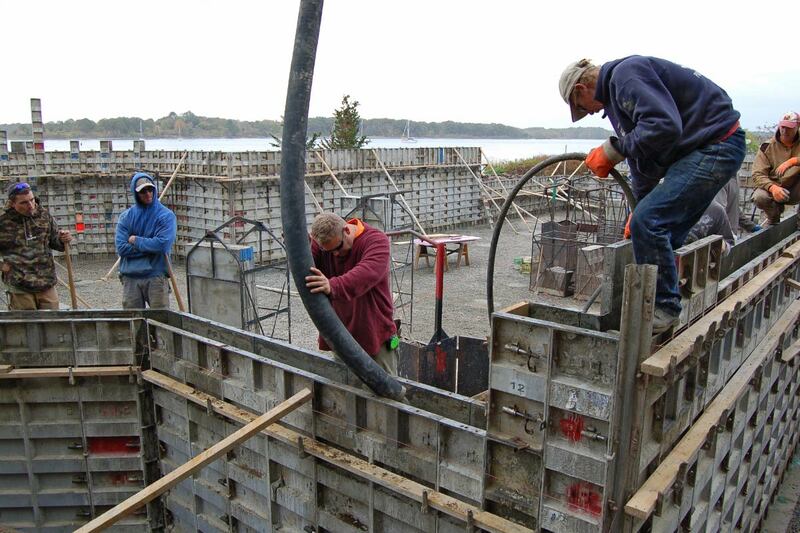 Our forming system allows us to create architectural structures exactly as you need them. 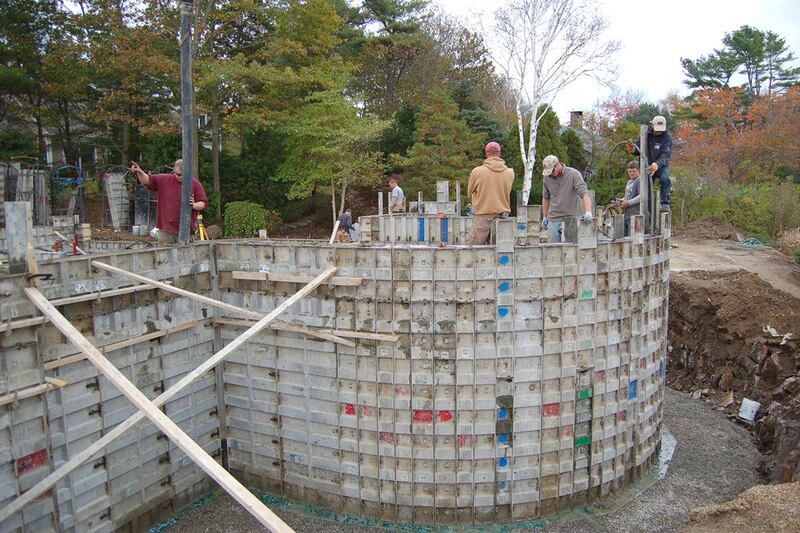 Whether you want curved or straight walls, we'll create a foundation that follows your outlook on home design. 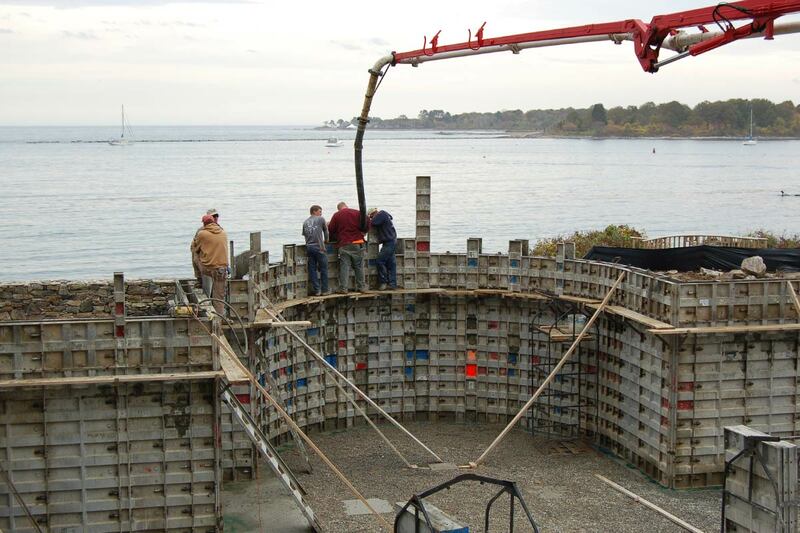 Projecting bays, unusual angles, arches or connected structures with different heights – just talk to us and we'll take care of it. 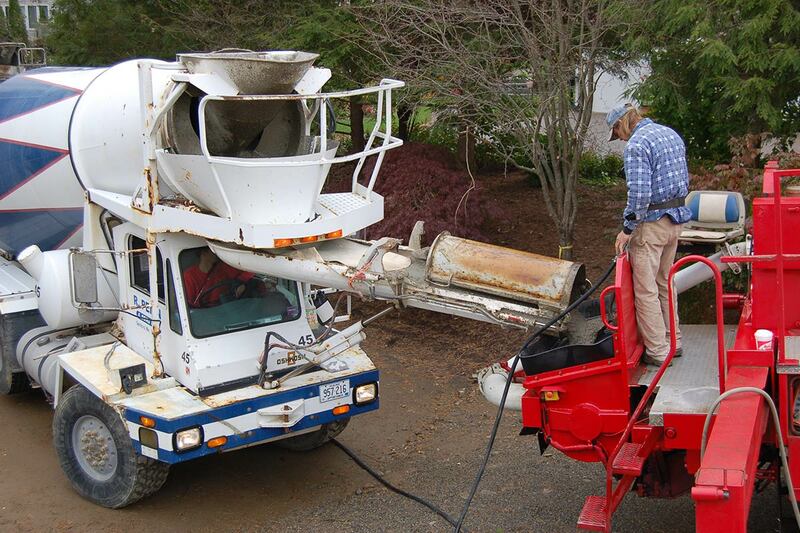 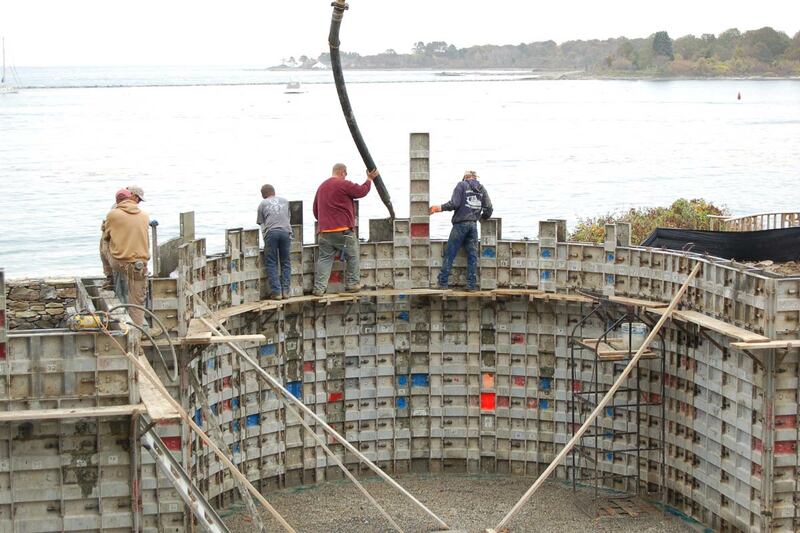 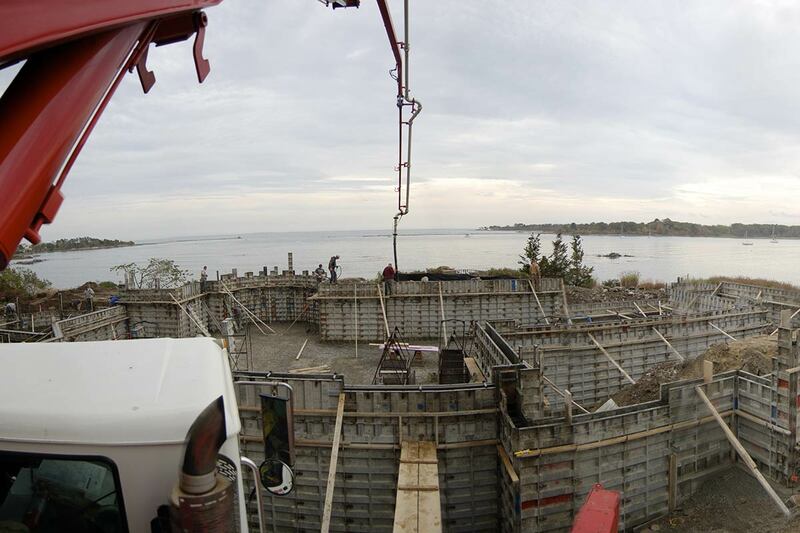 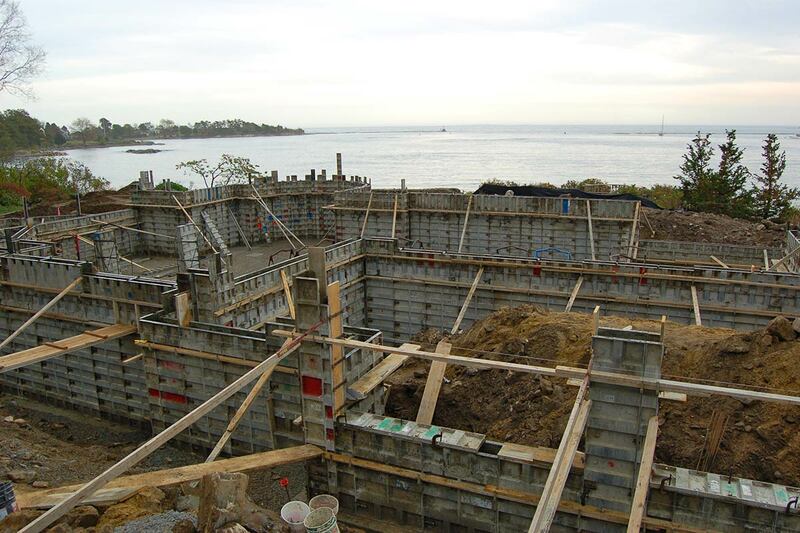 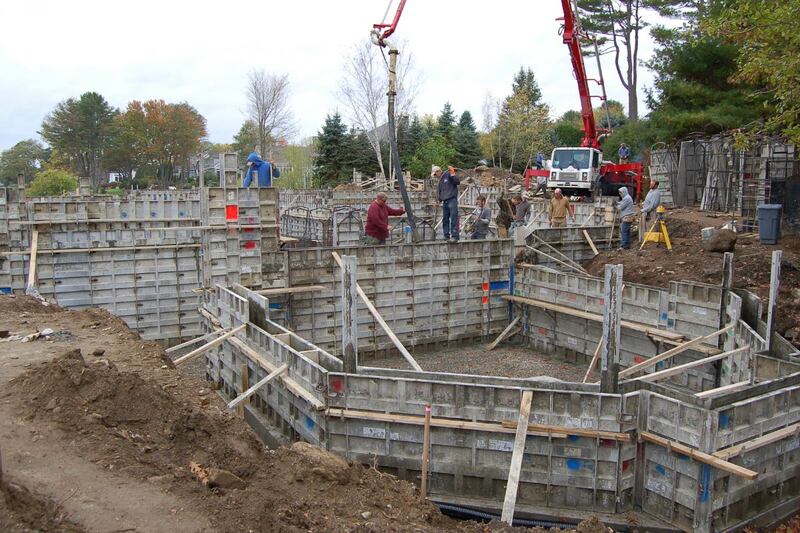 We pour complete residential foundations or can accommodate smaller jobs like additions to large estate homes.